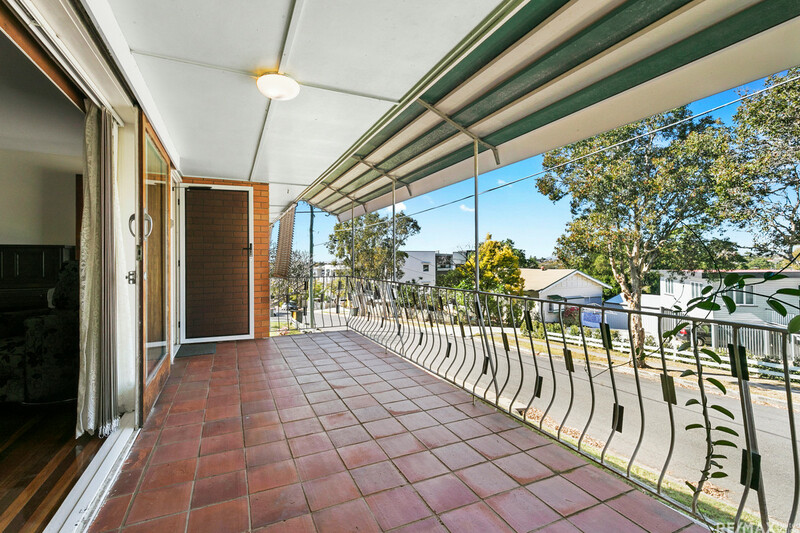 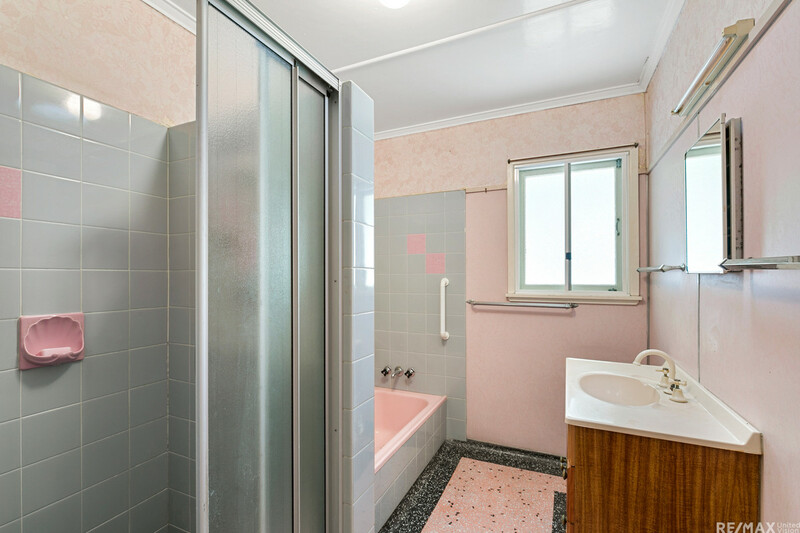 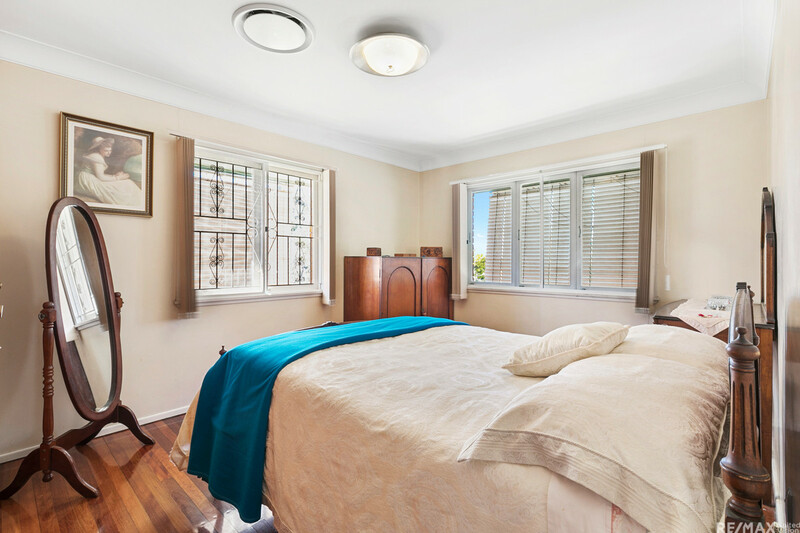 This property is perfectly situated on an elevated corner block with city views, giving the buyer the potential to develop or invest in a property with excellent capital growth. 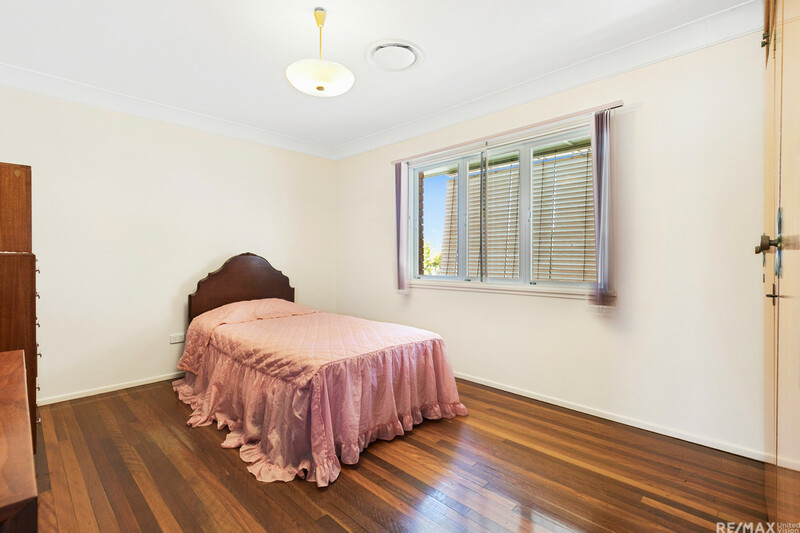 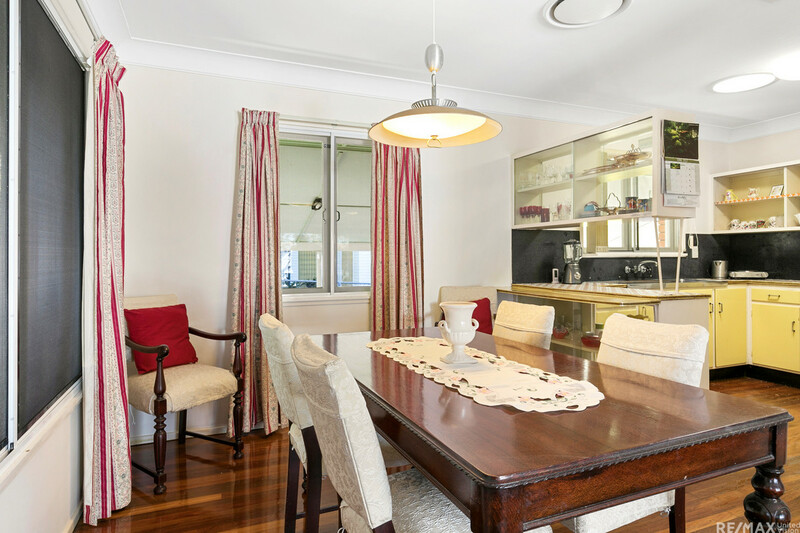 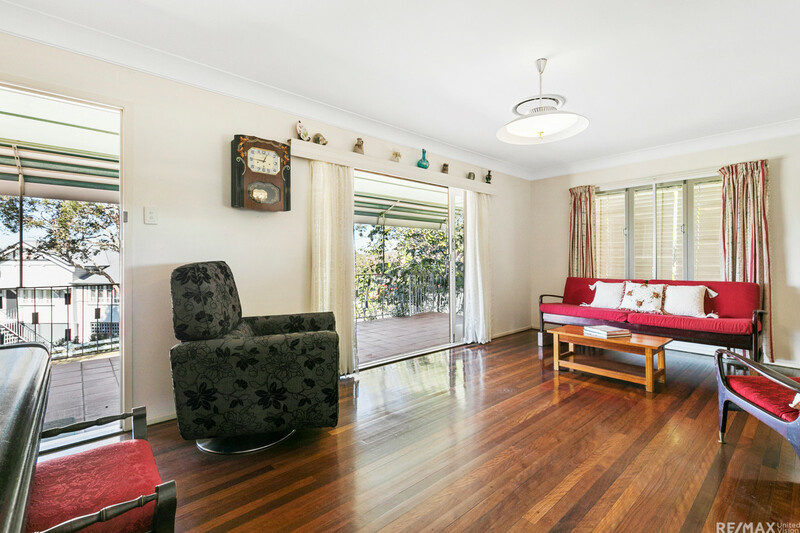 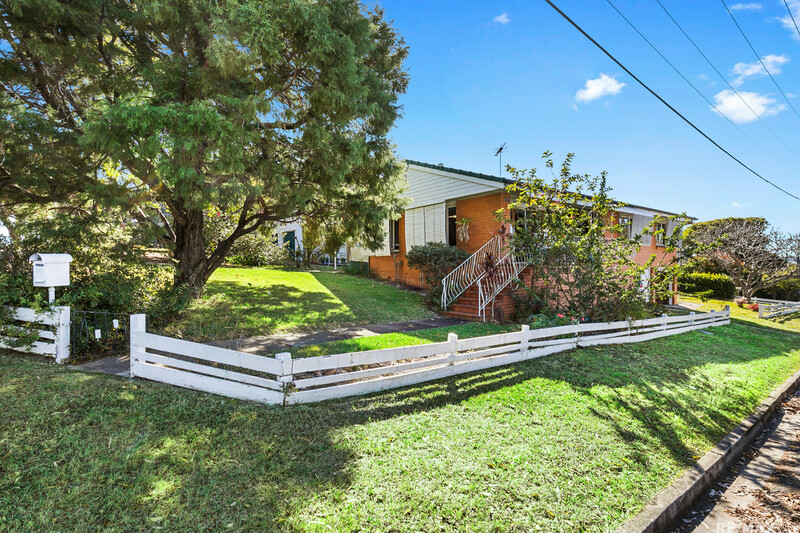 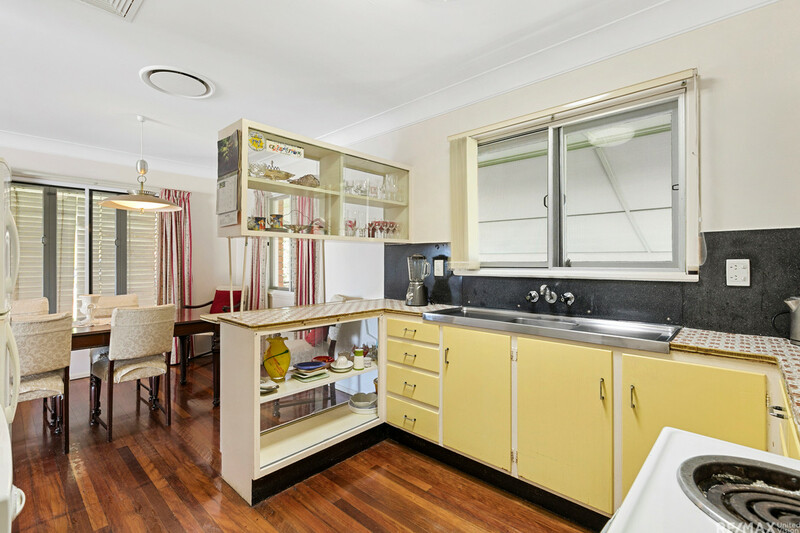 A quiet street close to the CBD, Toombul Westfield Shopping Centre, train station, bus services, trendy cafes, bars, restaurants, local state schools and popular private schools. 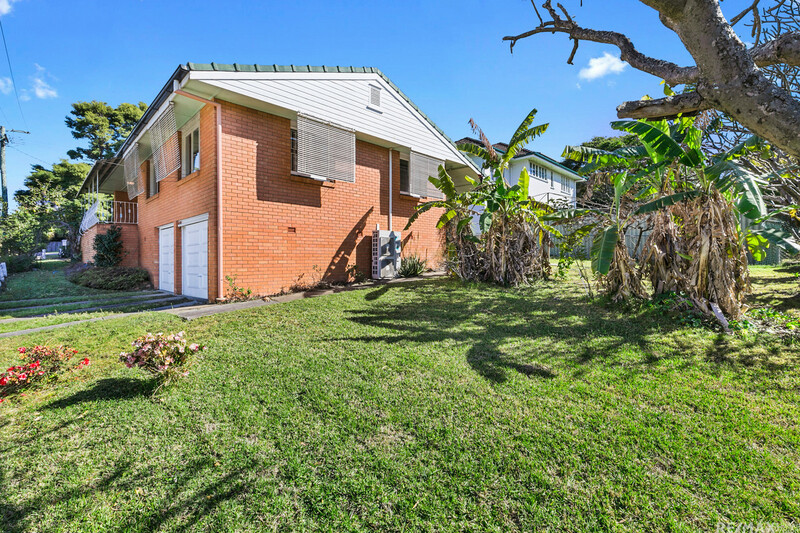 This home comprises of the following: * 3 bedrooms 2 with built-ins * 1 bathroom * kitchen and meals combined * Lounge that opens out to the front verandah, capturing the breeze and views to the city * Polished hardwood floors * Ducted air-conditioning and heating * Crimsafe throughout the entire home * Rain water tank * Wheelchair access at the rear of the home * Double lock up garage * Fruits trees * Flat land on 632 sqm This property won't last long!